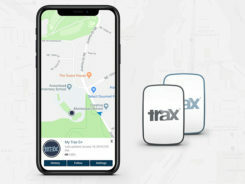 WTS Positioning Solutions, a Swedish GPS tracking company, has released its next generation of smart GPS trackers: the Trax G+ series. At the top of the range is Trax G+ 4G LTE-M, one of the first LTE trackers commercially available on the market, the company said. 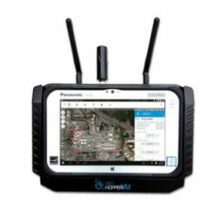 It supports 4G LTE-M and NB-IoT standards, with both European and U.S. models available. WTS has also released two new, improved GPS models using 3G and 2G standards, to complete the new Trax G+ range. Trax G+ tracker. 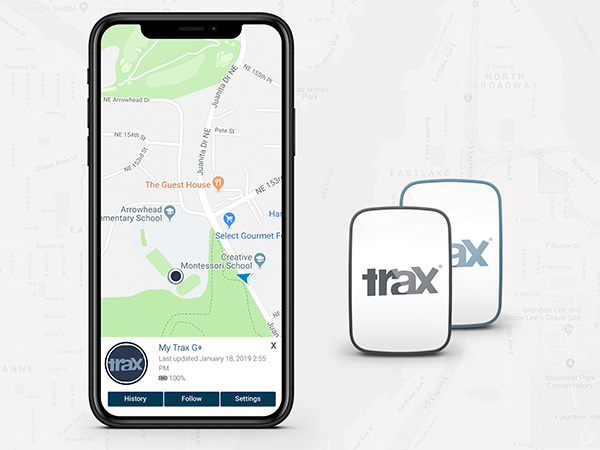 Trax G+ is a small GPS tracker for personal use. It has real-time tracking capability with update rates of up to every 10 seconds. For customised industrial applications, the new Trax G+ can support up to two updates per second. It also comes with wireless charging and IP68 water resistance. The Trax G+ App, available in the App Store and Google Play, has a wide range of features including Unlimited Geofences, Augmented Reality Tracking, Speed Alerts, Location History, the possibility to track multiple devices and device sharing. 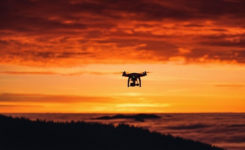 WTS works closely with brands across several consumer markets, including sports gear, event management, security, search and rescue, homecare and telecommunications. Tracking vest. 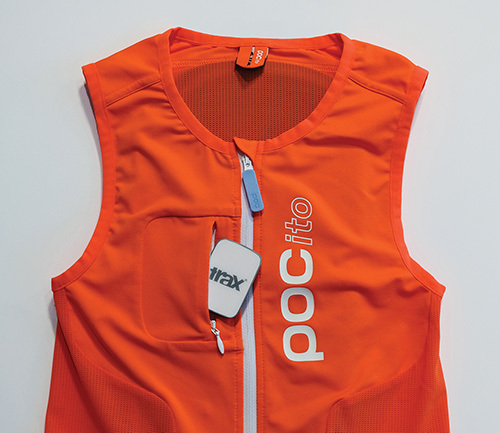 A special collaboration with POC sports brand, manufacturer of helmets, body armour and sports apparel, resulted in an ISPO Gold Winner award for the POCito VPD Air Vest + TRAX POC edition. The vest provides a child with back protection for winter sports and is designed to store a TRAX POC Edition device. It is an integrated protection, alert and tracking system that allows parents to monitor and keep children safe on the slopes. POC will present the vest at ISPO Munich, held Fe.b 3-6, in Hall B6, Booth 414. Trax G+ data plans are offered in 6-, 12- and 24-month pre-paid packages and offer international coverage and free roaming in all supported countries. 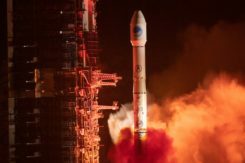 WTS Positioning Solutions are specialists within the GNSS industry, supplying personal GPS trackers, plus customised hardware, software, server and data solutions for high-precision real-time location and tracking information.